Whole Hemp Seeds are pleasingly free from gluten, making them perfectly suitable for those following a gluten free diet. 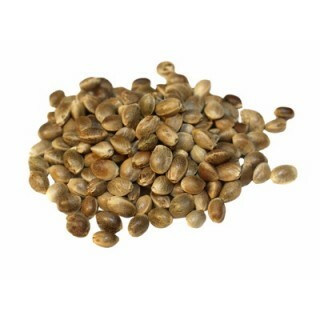 Buy Certified Organic and Raw Whole Hemp Seeds today. From Superfoodies, available in 500g, 1kg or 5kg. Add To Cart below. With their decidedly crunchy exterior, temptingly creamy centre and slightly nutty flavour, whole hemps seeds can be enjoyed just as they are, or added into smoothies, shakes and protein drinks. This rich, creamy hemp milk boasts a subtle vanilla flavour and, as it’s free from cholesterol, makes a deliciously wholesome alternative to cow’s milk. Ideal for those who are allergic to dairy products or lactose intolerant. As with all nut / seed “milks” they are very simple to make and important bit of equipment you need is a nut milk bag. Put all the ingredients into a blender and blend. Now put it through a nut milk bag to leave only the smooth hemp milk. Whole hemp seeds contain only a tiny amount of THC (< than 1%), the psychoactive ingredient found in marijuana in much larger quantities. Whole hemp seeds contain no gluten, making them perfectly suited to a gluten free diet. 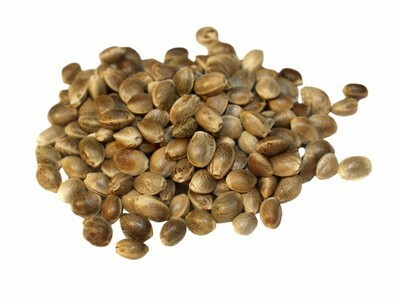 Whole hemp seeds contain the vegetable protein, Edestin. 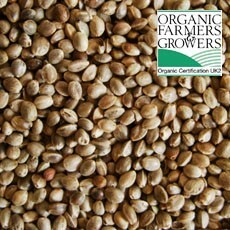 Whole hemp seeds are also used to make hemp protein powder and hemp butter. Hemp has been harnessed by a variety of cultures (including ancient Indians, Mesopotamians, Sumerians, Persians, Egyptians and indigenous tribes of Central America) for an assortment of uses since the Stone Age. Do not buy whole hemp seeds if you have an allergy to THC. 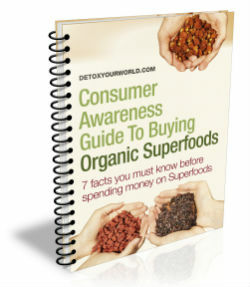 Always read the information on the packaging before choosing to eat unpeeled hemp seeds. Packaged in an area where nuts are processed. Consult your doctor before you buy unpeeled hemp seeds, especially if you are taking blood-thinning medication as hemp seed can lower blood platelet production, which in turn may trigger bleeding.